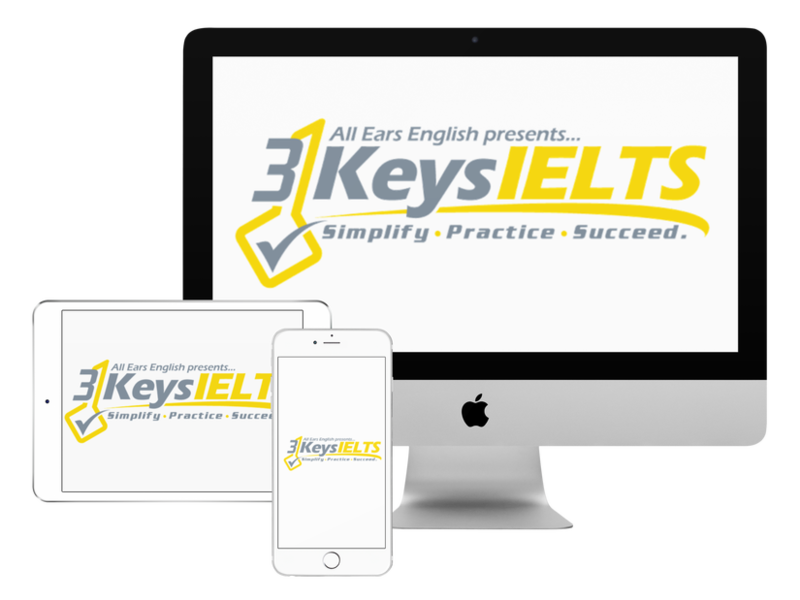 Today you’ll meet Gopal who is a student in our 3 Keys IELTS course and you’ll find out exactly how he wrote the best IELTS essay in our entire course. Gopal was the winner of our Writing Wizard Essay Contest which is free for our students to compete in every month. The winner gets a free 15-minute strategy session with Jessica and gets invited to come on the IELTS Energy Podcast! Gopal is from Beijing and is a software engineer. He is taking IELTS because he is planning to migrate to Canada and he needs a high score on the IELTS Exam. He has already taken the test once in January but his score wasn’t high enough. Why did Gopal write a winning essay? He used the right structure. Before he had the ideas but he didn’t know how to structure them. He also started using the right IELTS linking words. He followed our strategy to do the brainstorming and planning at the beginning. Before he took our course he had tons of ideas but he didn’t know where to put them. Before taking the course he would put opposing ideas together in the same part of the essay. This did not get him a high-scoring essay. Gopal is an example of a student who entered our course, learned our strategies, and used them to increase his IELTS Writing score. We are confident that the next time he takes the test he will do well! Let us know if you have any questions about today’s interview.